A Rwandan women’s football coach sacked over allegations she had sexually assaulted her players has welcomed a court verdict to award her $47,000 (£32,000) for wrongful dismissal. Grace Nyinawumuntu, a former national coach, told the BBC she was now looking forward to moving on with her life. “We are absolutely not satisfied with the court order, we will appeal the decision. We are already consulting our legal advisors,” AS Kigali women’s team chairman Teddy Gacinya told Rwanda’s The New Times newspaper. She told the BBC that she had founded the AS Kigali women’s team in 2008 and had been serving as the club’s coach in the 10-team national league. 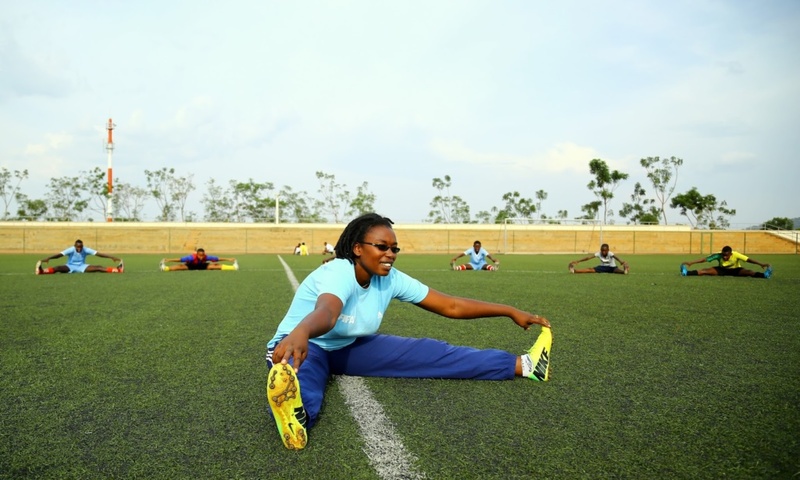 Ms Nyinawumuntu is the first Rwandan women’s international referee and its first women’s national football coach.